Filler Shippuuden continues Jiraiya's manuscript. The 3 year time skip gets the bad fan fiction treatment. Episode 442 - "The Jiraiya Ninja Scrolls: Naruto the Hero - The Mutual Path"
Wow. They can't even bother with the Tsunade dream world reference frame anymore. They used to show Tsunade inside the big tree's cocoon before showing her reading the manuscript and then went into the alternate Naruto universe. Then it was just Tsunade reading this book before going to alterNaruto. 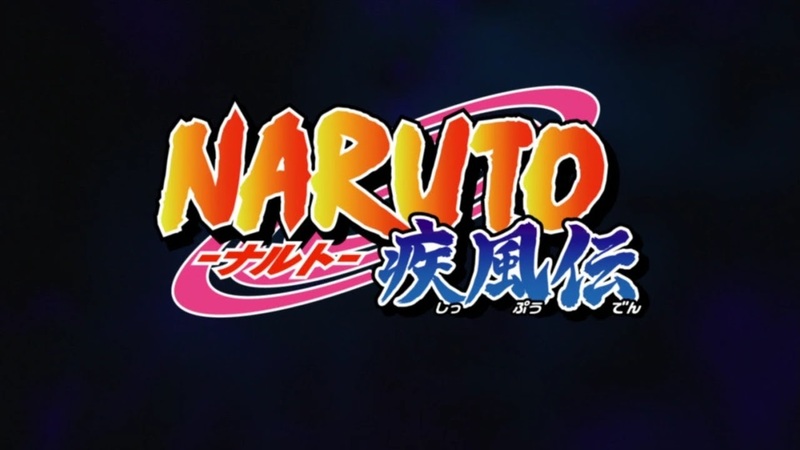 Now it's just alterNaruto. Naruto registered my frustration. Naruto Boggle Edition had Jiraiya and Naruto training at the location made by Yamato, but without any reference to why they needed those wooden dragon pillars or the waterfall. Orochimaru is still working with Danzo, which is consistent with the Kakashi filler we saw last year, and I suppose the plan was to blow everyone up in that village, including the captured ninjas, the young ninjas and the agents under Neji's reanimated father. At least we got entertaining shots of Kushina warning Naruto not to be like Jiraiya and stay away from the Three Ninja Prohibitions. Kushina knows exactly how Jiraiya rolls. All Minato was worried about was the sage training Naruto would get and the terrible food he would need to eat with the toads. Priorities. I didn't think it was possible, but without the cloud of clan extermination and seeking revenge on his brother, Sasuke is even more unlikeable than in the actual Naruto story. As if we needed more reminders of insufferable emo Sasuke.